Well America, November 10 always marks the birthday of your United States Marine Corps. There is a rich history left behind from each generation of those called "leathernecks" and "devil dogs" and "jarheads." Here's a few things you might like to know about your Marine Corps. A resolution drafted by a Continental Congress committee in Tun Tavern in Philadelphia, PA passes on November 10,1775. The proprietor of Tun Tavern was Robert Mullan. 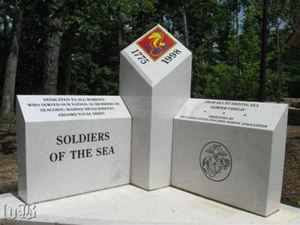 This resolution called for the raising of two battalions of Continental Marines able to fight on sea or shore. First order of business was to commission the 1st commandant, young Philadelphian Samuel Nicholas. Mullan became his first captain and chief recruiter the same day. (Probably first thing! Over a beer!) So guess where the first recruiting office was? Yep. Tun's Tavern. A beer joint. Seems to fit doesn't it?! The early Marines distinguished themselves four months after being commissioned in March of 1776 at Fort Nassau, their first amphibious raid on foreign soil in the Bahamas. Led by the new commandant Captain Samuel Nicholas, these Marines took the quick surrender of British troops and seized cannons, powder and other supplies supporting the war against the colonies. 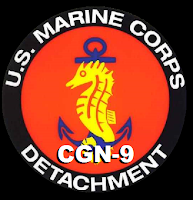 Although the Continental Marines were disbanded after the war ended with the 1783 Treaty of Paris along with the Continental Navy, the Marines were formally re-established on July 11, 1798. 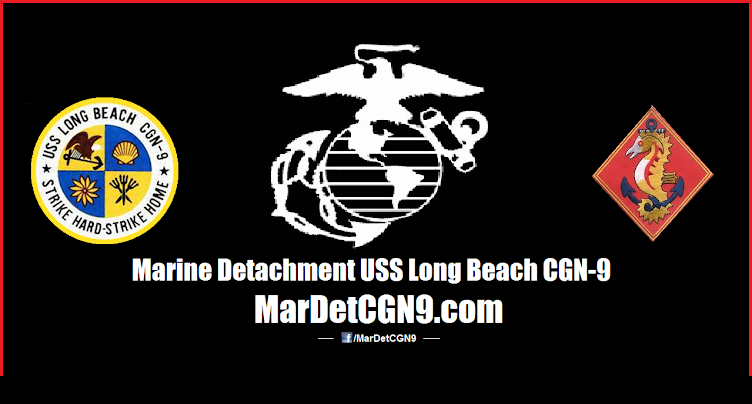 It was soon after this a Marine operation was initialized to take on Libyan pirates off the "the shores of Tripoli." 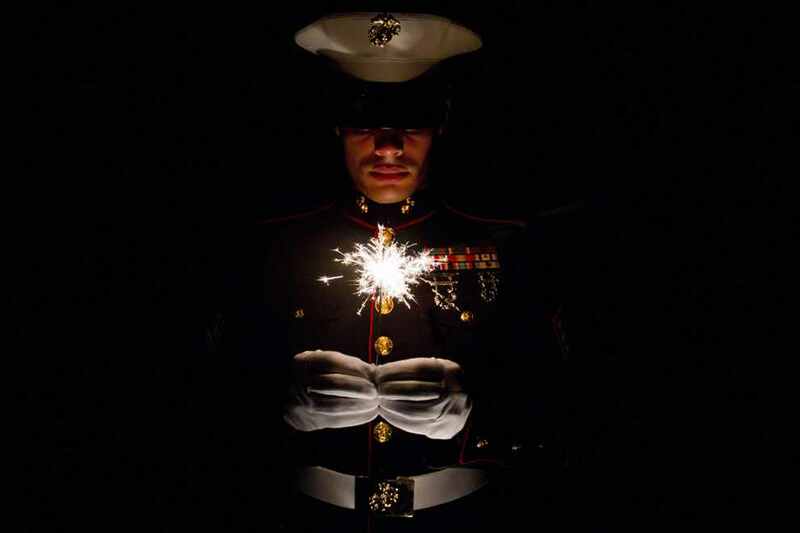 Because of the Marines versatility, The Corps has served in every American conflict. For a partial list of engagements from WWI to the present check out USMCHangout.com.